"The Band’s Visit" is coming to an end. The show, which swept the Tony Awards in June with 10 wins, including best musical and best actor (Tony Shalhoub), will play its final performance on April 7. The story of a group of Egyptian musicians who are mistakenly booked in a small town in Israel’s Negev Desert and establish a bond with the locals, met with universal raves when it opened in October 2017. When the show closes, it will have played 589 regular performances and 36 previews. 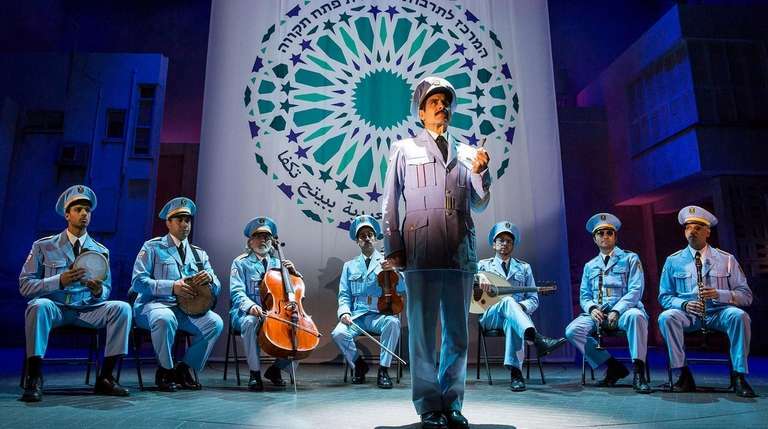 A national tour of “The Band’s Visit” is set to begin on June 25 in Rhode Island and will be followed by a stop at the Kennedy Center in Washington, D.C. The original cast recording is up for best musical theater album at Sunday’s Grammy Awards.